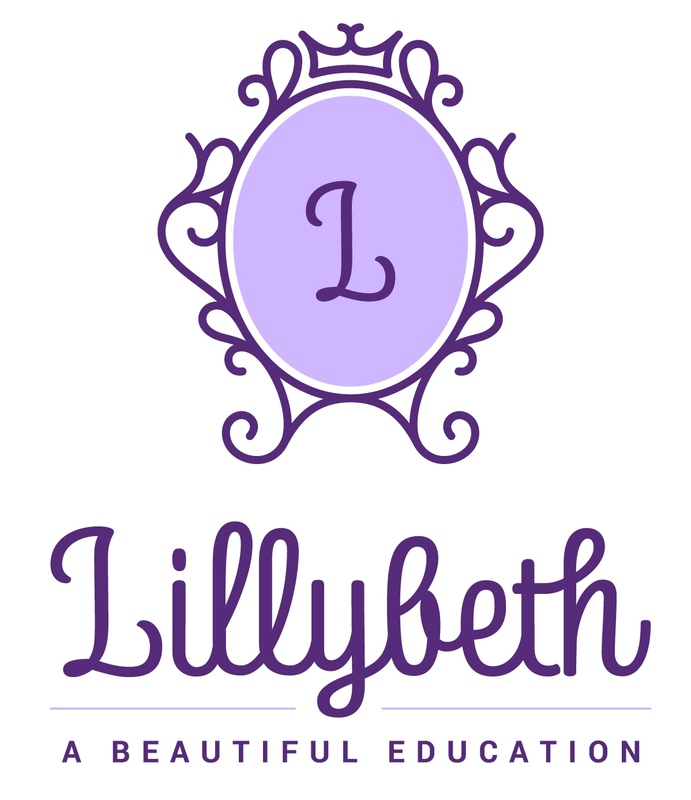 The Lillybeth Makeup School is a social enterprise through which I offer young women hands-on makeup training, job experience and basic business skills related to the makeup industry. For current or adult makeup artists there's a cost, but it's offered it free to a select few. 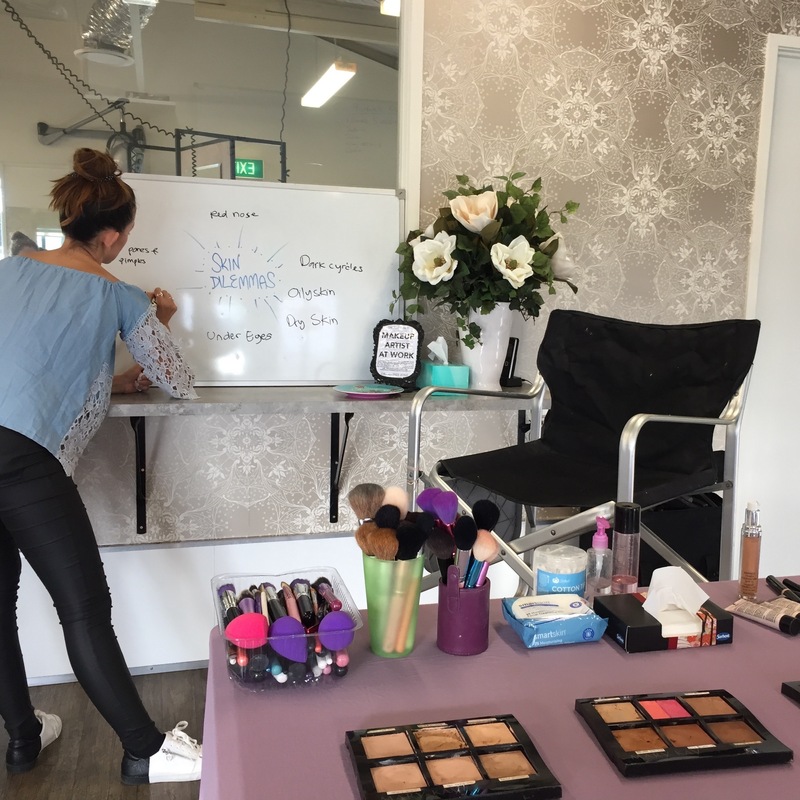 The school solves a business problem for me in that it provides me with talent who are trained in my style and values to potentially include in my business, and at the same time offers local young women the chance to develop self-confidence through our makeup-focussed community. 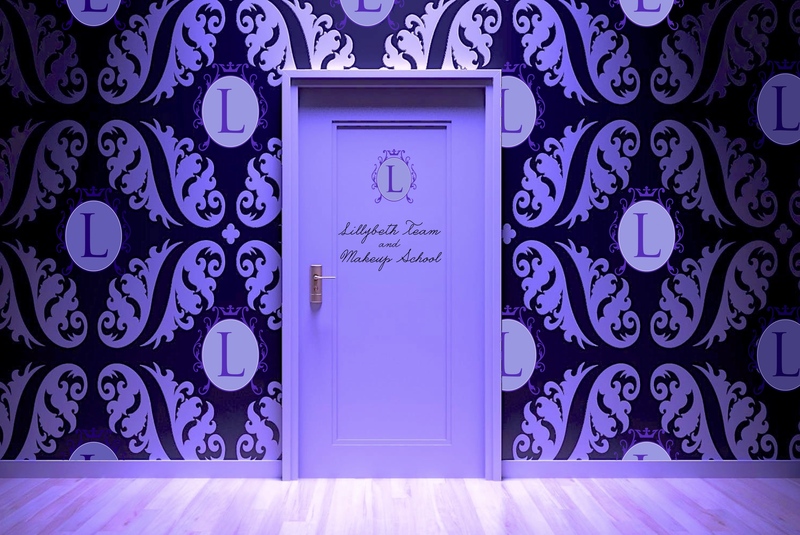 Most members of the small school are aged 16 - 25, have an interest in makeup, want to create or supplement their income by working as a professional makeup artist and may also be in need of direction, confidence and encouragement. Preference is given to girls who may have dropped out of high school early, be young mums, not currently in employment and/or are referred by a youth, community or employment agency. There is no qualification to be gained, except the experience of learning from and working alongside myself and each other and being part of a dynamic makeup artist support community. You also help support this initiative by booking myself or my Lillybeth artists/team. This social enterprise is sustainable as long as I have a supportive income from my paid work. 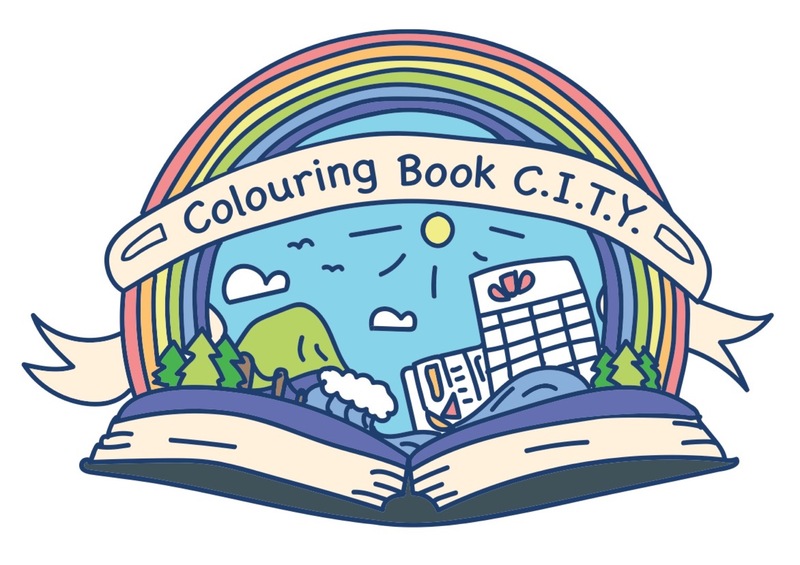 Not only will you be supporting a small, local business, you'll be part of this investing into the lives and futures of these young women right here in Tauranga, New Zealand. Feel the love! SPONSORSHIP: Are you a business owner (or enthusiast for our vision) and want help a young woman (referred by youth service or similar) feel supported as she learns to create a business for herself? Sponsorship starts at just $85 and includes the small fees for the term, a basic brush set and team Tshirt. Contact me to find out more. 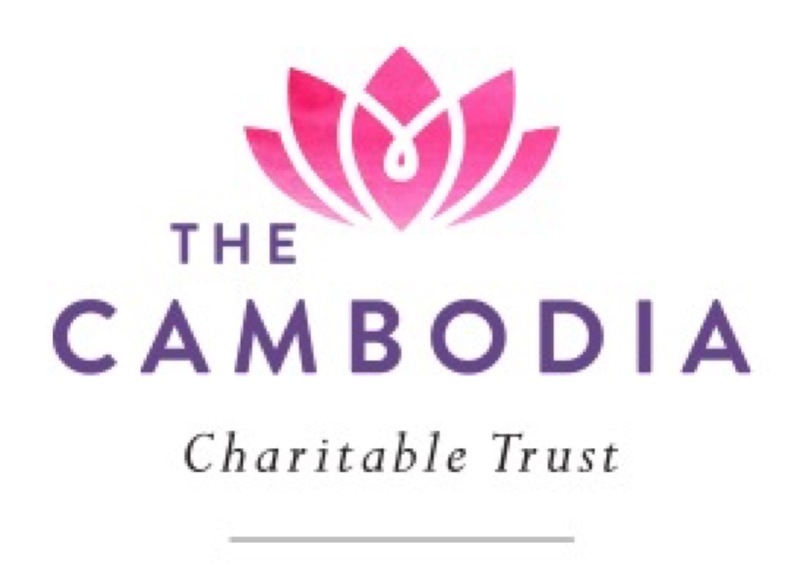 EVENTS: Are you a charity planning an event or fundraising fashion show? 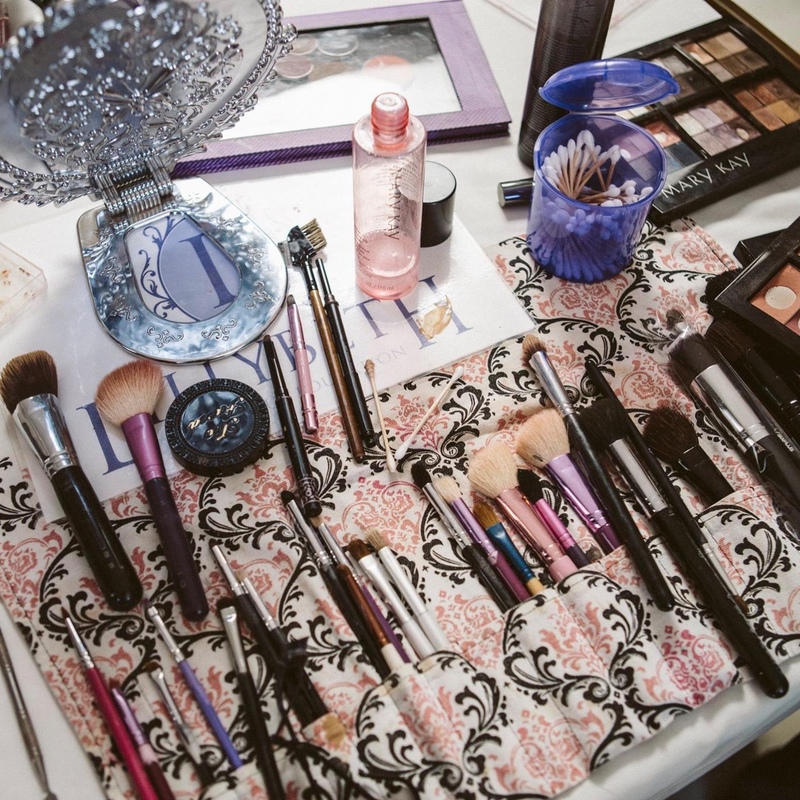 We will take care of all the makeup for your models and/or guests speakers at a discounted rate or work out a deal with payment in kind, with your event as real-world experience for our dynamic team. PHOTOSHOOTS: Are you a photographer who works on beauty, lifestyle, fashion or bridal photoshoots? I usually have at least one of my team or school needing professional images for her portfolio. We are open to 'TFP' (paid in images) collaborative shoots where we supply the makeup, you supply the model/s and photography. The more models/faces, the better! Contact me to see if your project's a good fit.